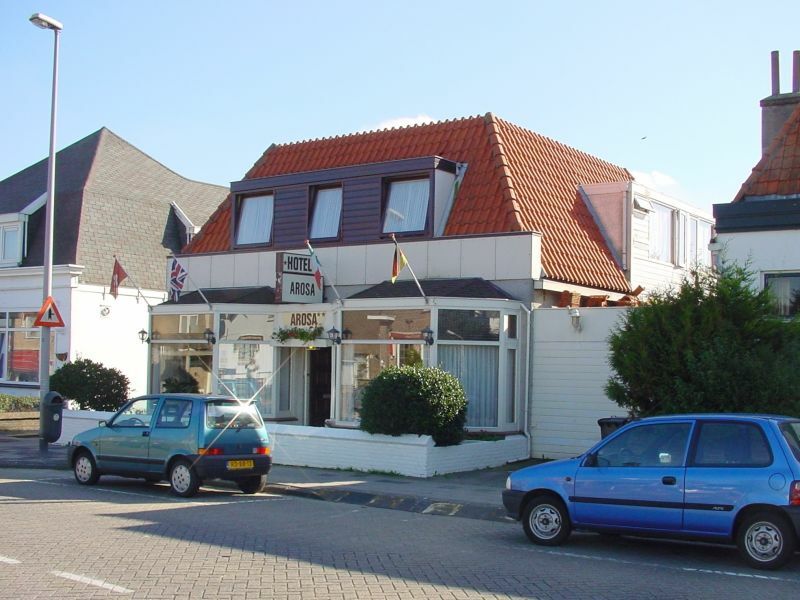 Hotel Arosa is in the lively Zandvoort center. Tidy rooms, WiFi internet and a mini bar. Also for groups! 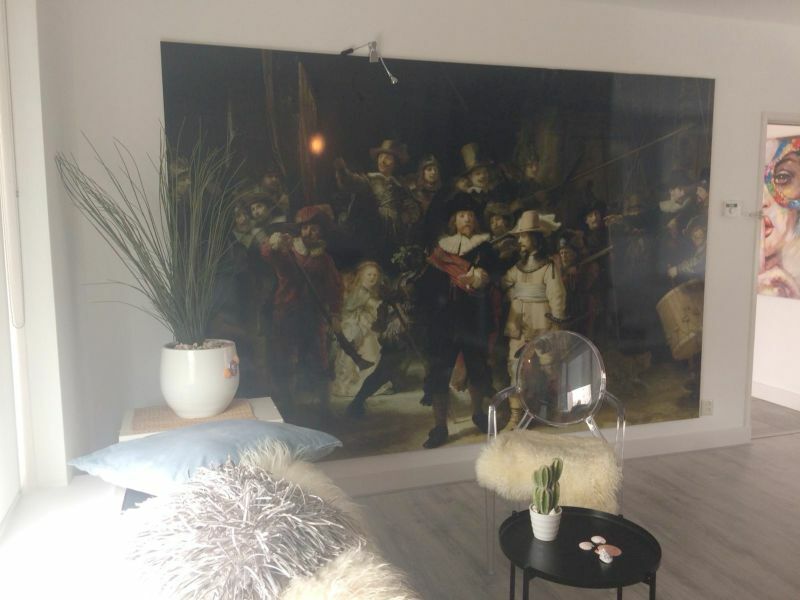 Welcome in our house, we hope you will have a nice time in Bergen, Alkmaar, Amsterdam etc. The beach, the cheesemarket and the musea and in our house! Nice, large and comfortable holiday guestroom with TV, a wonderful bathroom, private refrigerate, coffee and more! Sie haben noch nicht your Guestroom für Ihren Urlaub in North Holland gefunden? 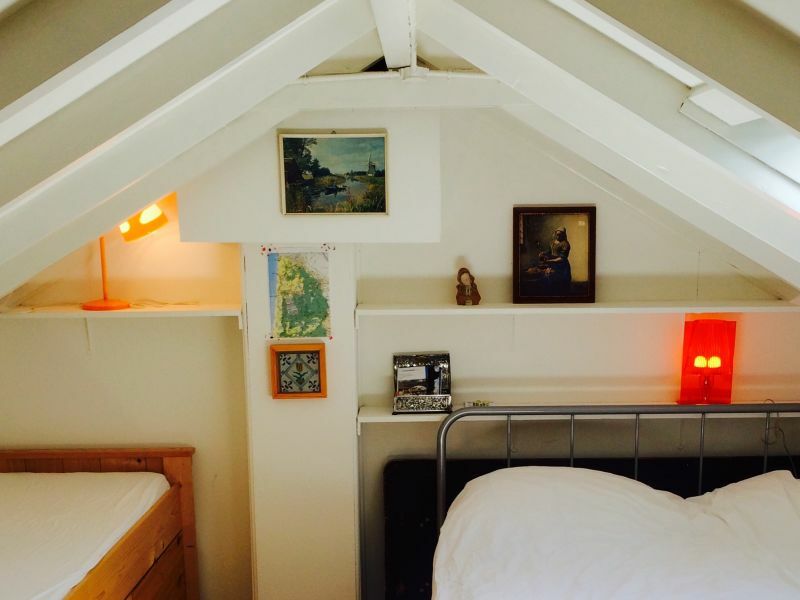 Dann schauen Sie sich einfach alle 518 Ferienwohnungen und Ferienhäuser in North Holland an!